Research translation links to recommended maternal, perinatal and newborn health guidelines. The Interdisciplinary Maternal Perinatal Australasian Collaborative Trials (IMPACT) Network is a subcommittee of PSANZ. 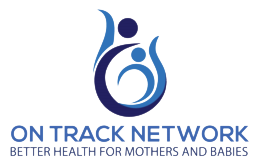 The ON TRACK Network is closely aligned with and works alongside the IMPACT Network. The IMPACT Network hosts a Clinical Trials Database of past, current and proposed large scale trials in maternal and perinatal health and provides a host of resources for researchers with advice on trial set-up, trial management and trial completion. 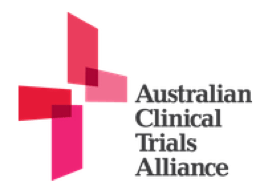 The Australian Clinical Trials Alliance (ACTA) was formed in 2014 as a ‘network of networks’ to advocate for clinical trial networks across all specialities including many bi-national ANZ networks. They have published a number of papers, statements and submissions that support the work of clinical trial networks including a Report on the Activities & Achievements of Clinical Trials Networks in Australia (2004-2014) and the Economic Evaluation of Investigator-Initiated Clinical Trials Conducted by Networks (2017). The Royal Australian and New Zealand College of Obstetricians and Gynaecologists (RANZCOG) provide a number of statements which include guidance on many areas of obstetric care including antenatal care, medical disorders and infection in pregnancy, fetal surveillance and intrapartum care. 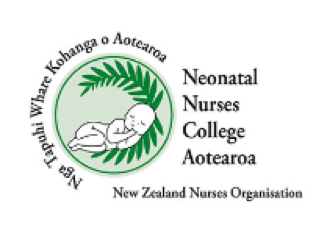 The Neonatal Nurses College Aotearoa (NNCA) have produced position statements on human milk banking, Neo-BFHI, neonatal palliative care and neonatal educational and workforce requirements. 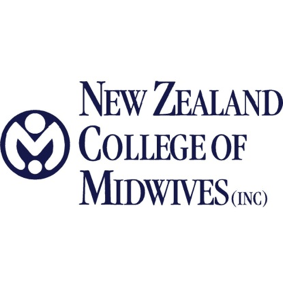 The New Zealand College of Midwives (NZCOM) publish Consensus Statements to provide women, midwives and the maternity services with the profession’s position on particular maternal and perinatal issues including normal birth, vaginal birth after caesarean, risk of preeclampsia, cord blood banking and immunisation. The New Zealand Newborn Network (supported by the Paediatric Society of New Zealand) have prepared guidelines for inter-hospital transfer of neonatal infants and consensus statements on screening for retinopathy of prematurity and treatment of neonatal encephalopathy. 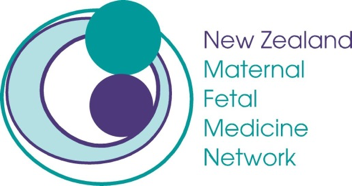 The Australian and New Zealand Neonatal Network (ANZNN) is a collaborative network that monitors the care of high risk newborn infants by pooling data from units across ANZ to provide quality assurance for this resource consuming care. Annual reports are available on-line. 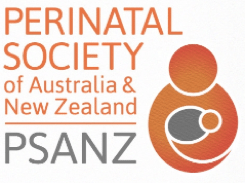 The Perinatal Society of Australia and New Zealand (PSANZ) is the largest multidisciplinary maternal and perinatal healthcare society in ANZ. Position statements and guidelines include; pre-pregnancy obesity, management of women with decreased fetal movements and perinatal mortality. © 2017 Ontrack Network. All Rights Reserved.